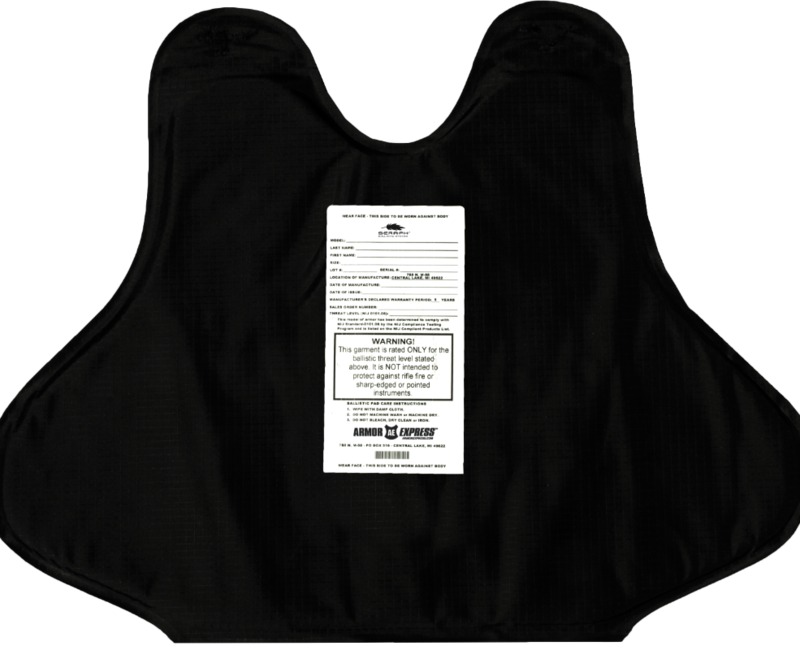 The Gen3 Seraph™ is an incredible body armor system which is thin, light and pliable. The perfect blend of Force Multiplier Technology and a proprietary woven fabric provides the user with an outstanding experience. Outstanding performance – For officers who want it all: thinness, low weight, and excellent flexibility. Seraph ballistic armor is second to none. Top tier protection – Seraph armor has been built to match the most strenuous requirements, including our in-house special threat ballistic testing. Both level II and IIIA Seraph Gen2 models are capable of stopping some of the most advanced rounds, including the 5.7 x 28 Sporting Round (both II and IIIA) and the 5.7 x 28 Lead Free (IIIA).